The school year is coming to a close. 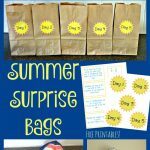 It seems so hard to stay focused on the end of the school year when summer is so close. 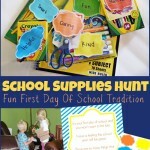 Keep the school year in focus while anticipating the fun times to come with this fun end of the school year countdown. There is one sun ray for each of the last 24 days of school. Print and cut out the sun and its rays. Then tape each sun ray around the sun. Let your child pull one sun ray off each school night after dinner. 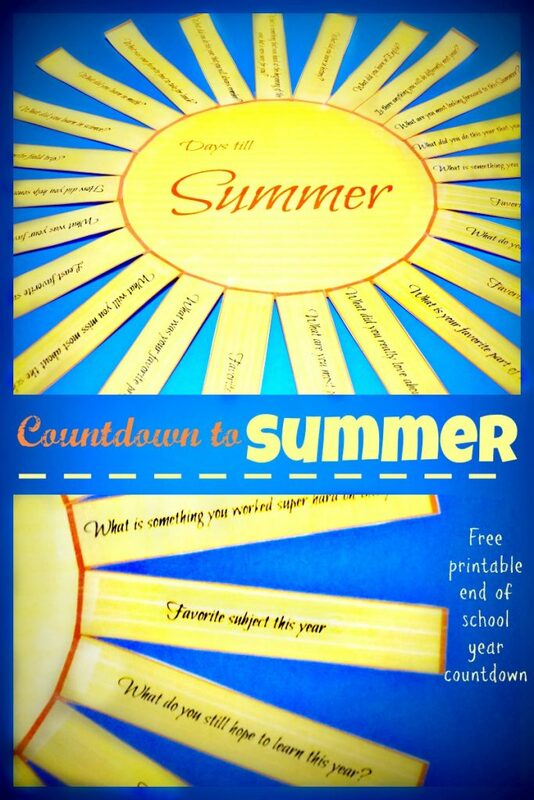 This will be a fun way for your child to visualize just how little time they actually have left this school year. 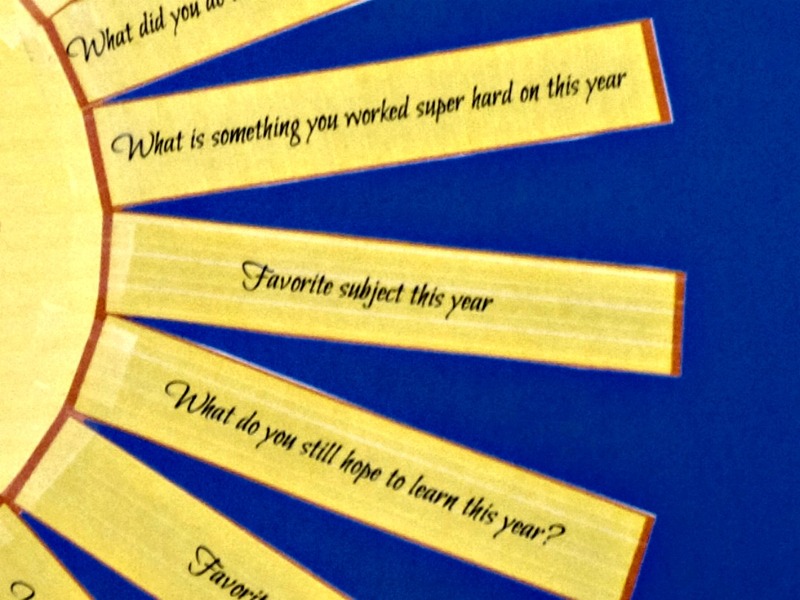 Each sun ray has a question typed on if for your child to answer about the school year. 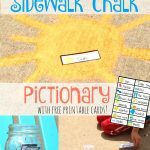 This will be a great way to help your child reflect on their school year, and celebrate the achievements they made this year. Here are some examples of the 24 questions included. What are you most proud of learning this year? 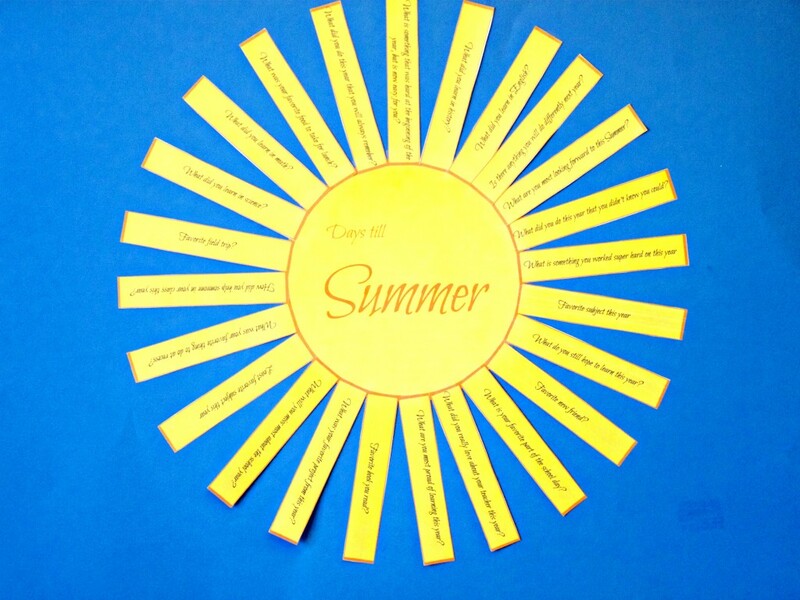 What will you miss most about the school year? How did you help someone in your class this year? Glue your sun to a poster board and hang it up on the wall. Now, you are all ready to get started with your countdown! I hope you and your kids are surviving the last stretch of the school year. If you need a little fun motivation to get you through to the end like we do, feel free to grab a free countdown chart below. Enjoy! 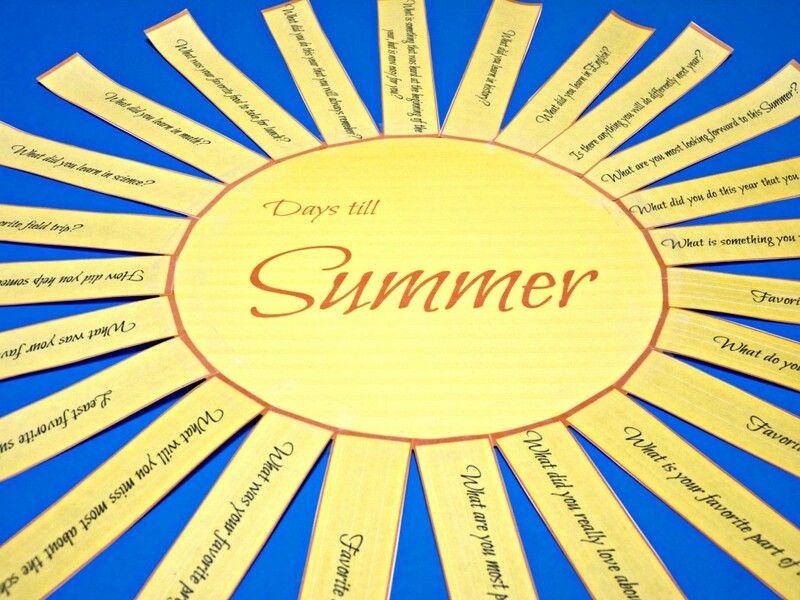 What are you most looking forward to this summer? I would love to hear. Please comment and share!